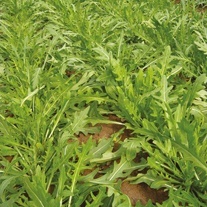 Rocket Seed delivered direct by D.T.Brown seeds. 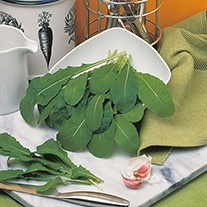 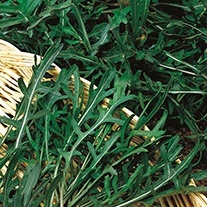 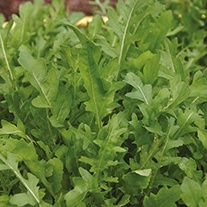 Rocket grow best in full sun or a partially shady spot, with well drained soil. 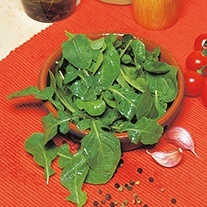 Sow seeds thinly at a depth of approximately 0.5cm (1/4in), allowing 25cm (10in) between rows. 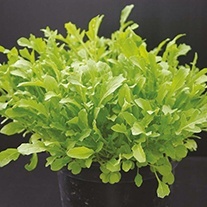 Seedlings will usually appear within 7-14 days and should be thinned out to allow approximately 10cm (4in) between plants. 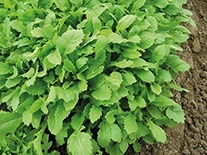 Plants removed whilst thinning make excellent additions to salads. 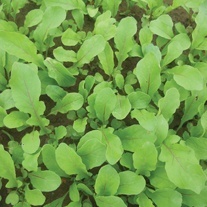 However, no thinning will be necessary if using plants for baby leaves.